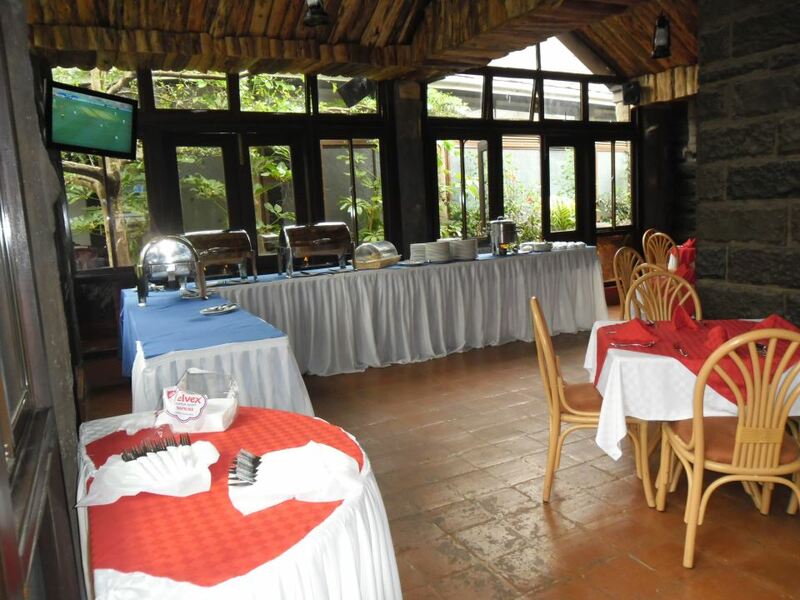 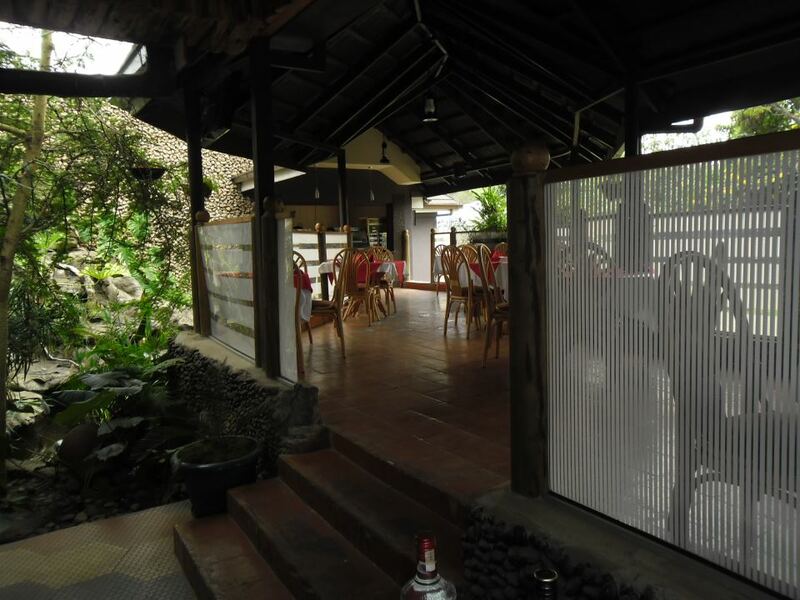 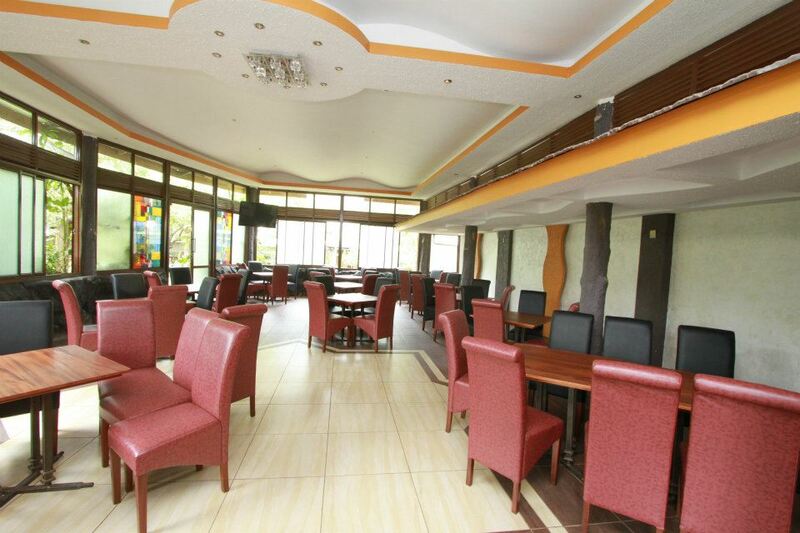 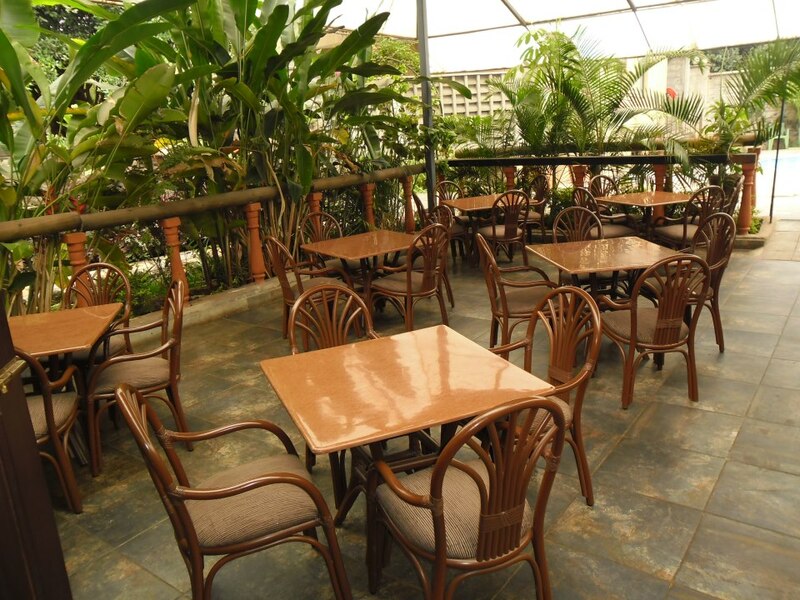 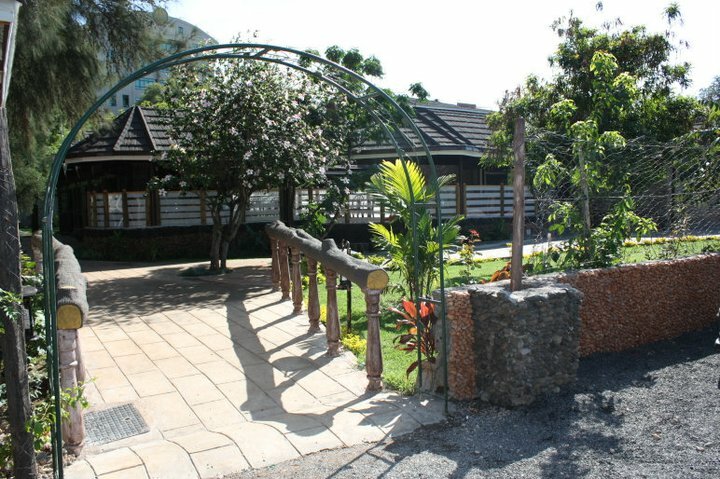 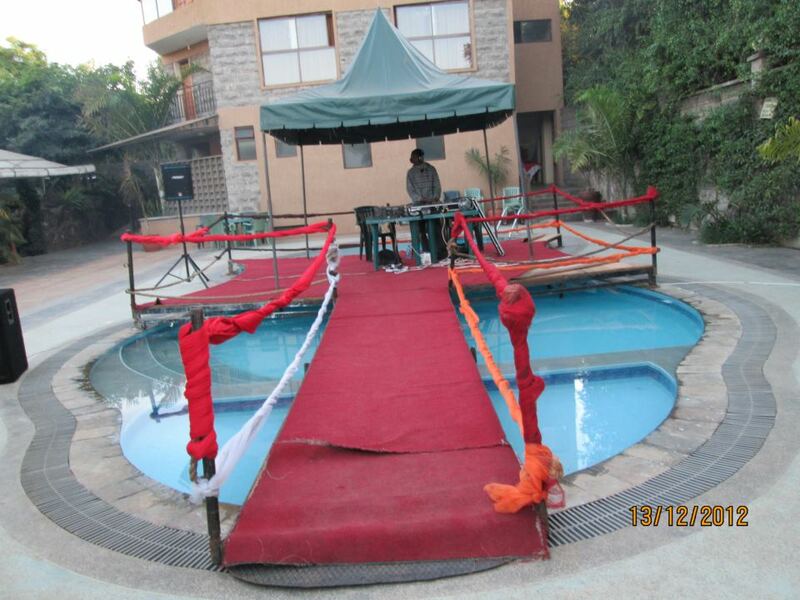 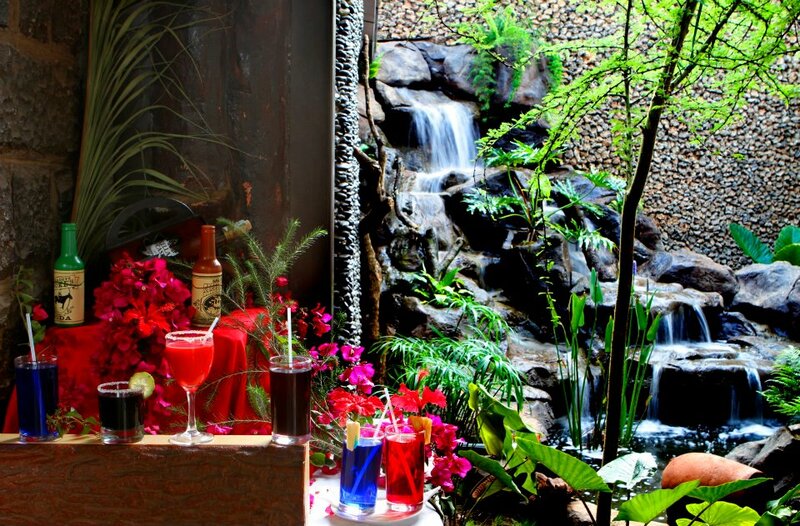 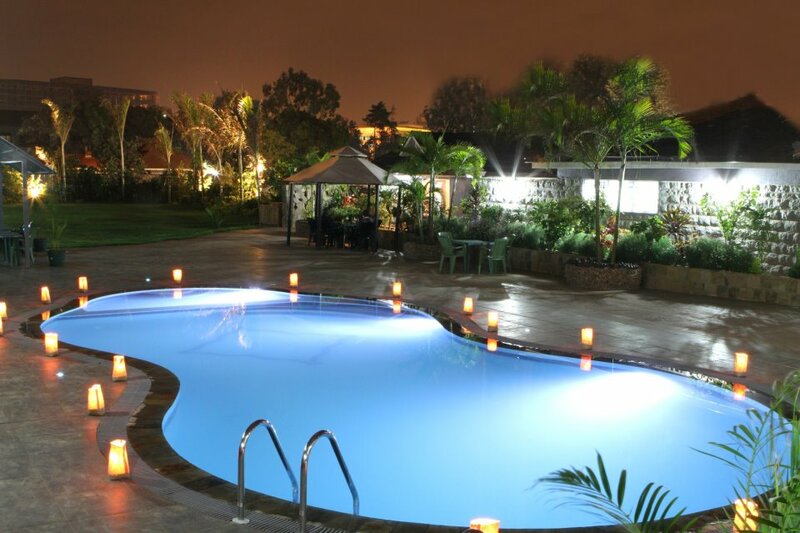 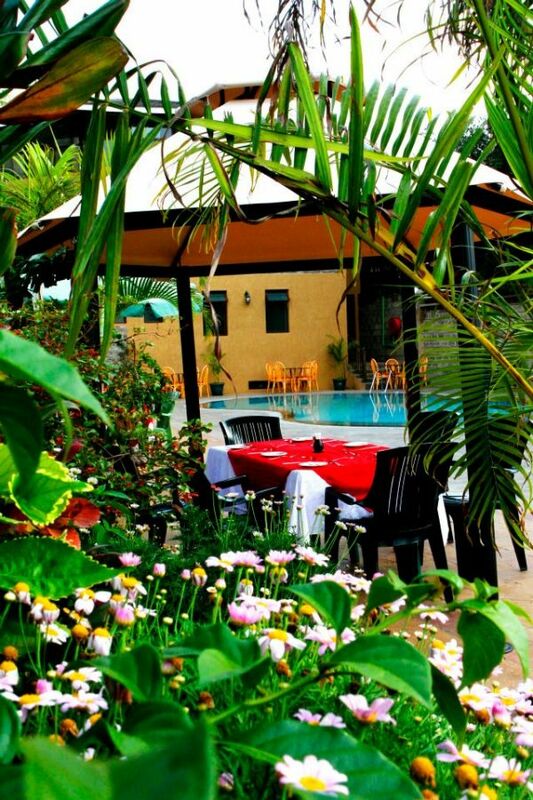 Bonds Garden is the ideal retread and fun restaurant for all casual family occasions and corporate events and meetings. 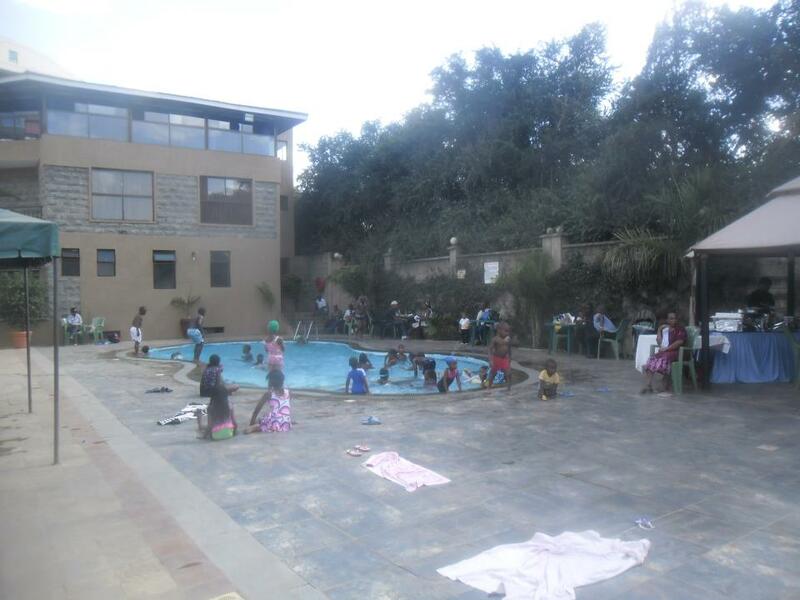 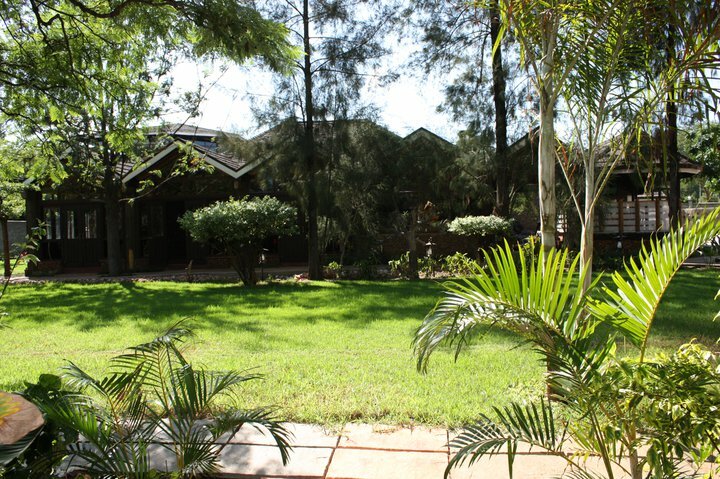 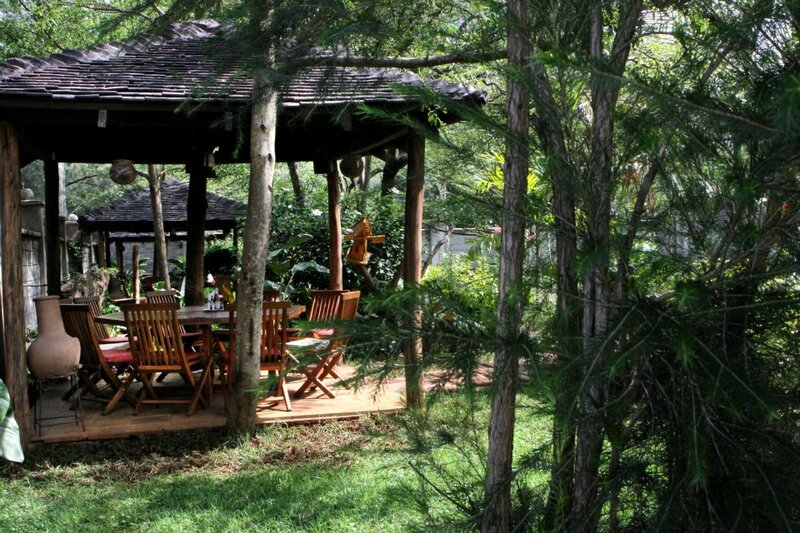 Located in the outskirts of Nairobi Central Business District in the lushly Upper hill, Bonds sits on an acre of well-maintained gardens and trees! 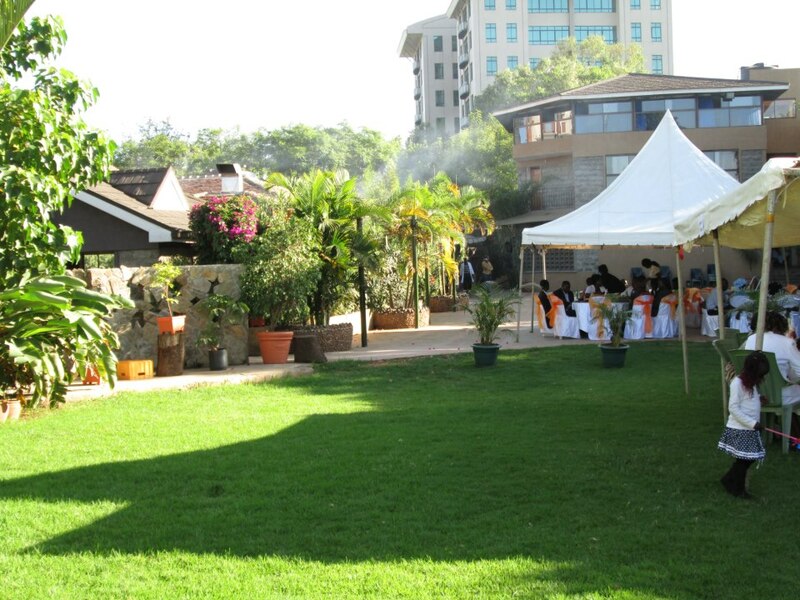 Bonds offers fine dining experiences and family fun day outings for all family events and corporate functions. 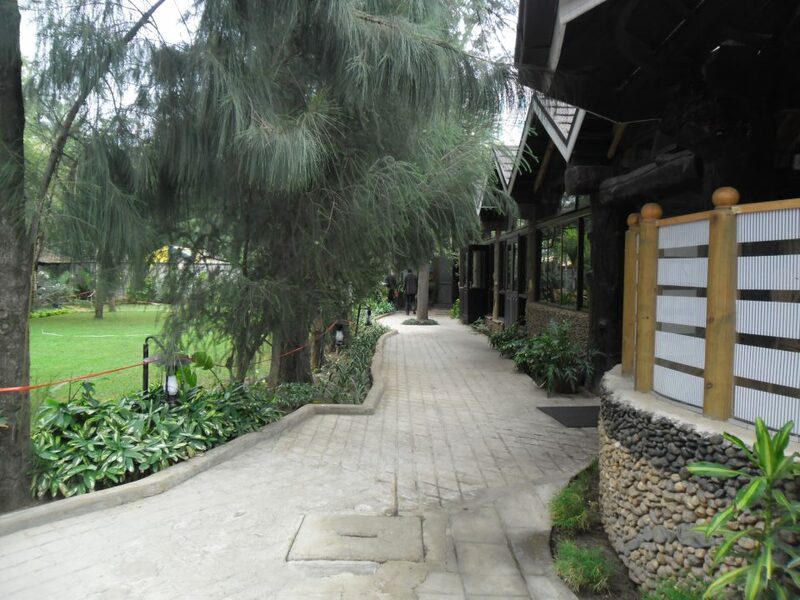 Running on Microinvest application for 3 years.